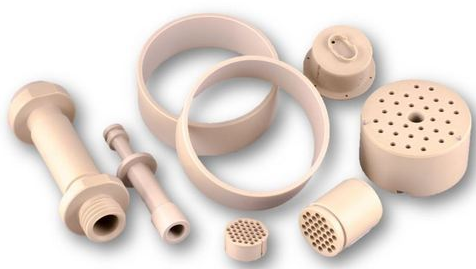 Exporter of a wide range of products which include glass filled machined components, peek machined components, ptfe dip pipes and carbon filled machined components. We offer a wide range of high-quality Glass Filled Machined Components to our valuable customers. 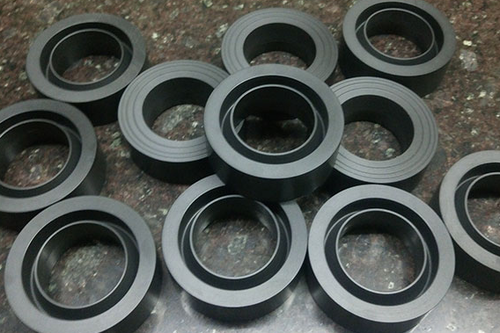 Manufactured in accordance with industry set standards, the offered products are widely used for manufacturing of gaskets and pump housing components. Available with us at a cost-effective market price, the offered products are known for their easy installation and minimum maintenance. Our company holds expertise in offering a complete range of PEEK Machined Components to our prestigious customers. Manufactured from the best available raw materials, the offered components find application in chemical and electrical industry. Available with us at a highly affordable market price, the offered components are known for their outstanding thermal conductivity. The offered products are available in customer stated specifications. 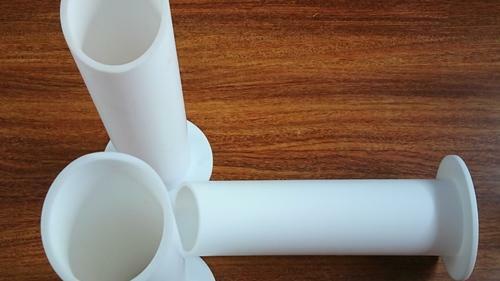 We are one of the prominent manufacturers, traders, and exporters of a wide range of PTFE Dip Pipes. To ensure high standards of quality, the offered pipes are manufactured using latest technology and cutting-edge machinery. Driven by an intense desire to attain maximum customer satisfaction, our logistic professionals assure effective and timely delivery of the offered products. We hold expertise in offering a wide range of high-quality Carbon Filled Machined Components to our valuable customers. The offered components are manufactured from high grade raw material, which is procured from well known vendors. 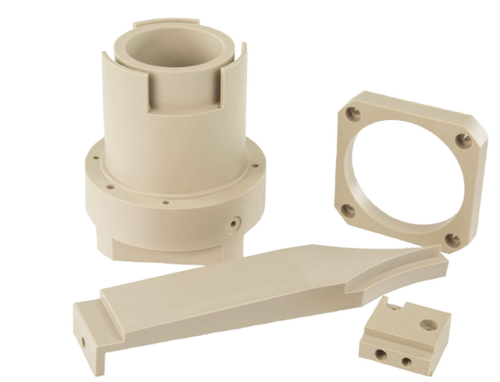 Available with us at a highly affordable market price, the offered components are widely used in effective manufacturing of the various machined parts. Looking for “Glass Filled Machined Components”?